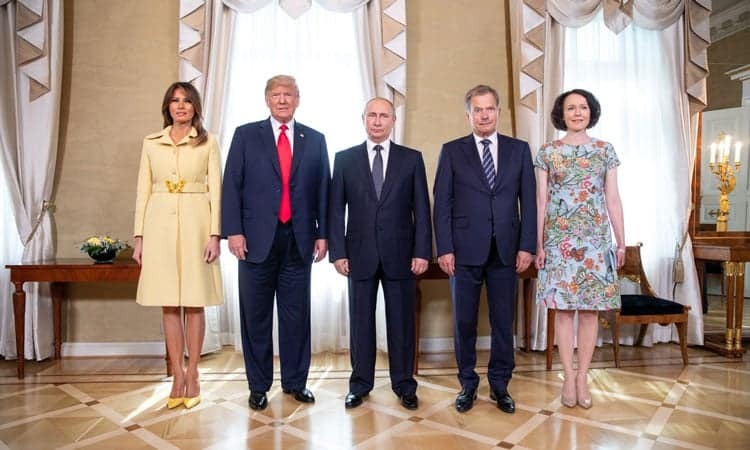 Republican Senators Jeff Flake and Bob Corker have suggested that Donald Trump’s translator from the Trump-Putin summit should be asked to share their notes from the closed-door meetings held by the countries leaders. Now, Russian politicians are demanding a stop to the request. U.S. officials have reason to be skeptical. Following the closed-door meeting, President Trump claimed that he was convinced there was no reason Russia would attack the United States. Lawmakers in the United States have suggested that the translator could be deposed in a closed-door meeting to avoid any conflicts of national security. At this time, a decision hasn’t been made as to whether Marina Gross, a State Department translator who has worked for the government for years, will be forced to share her notes from the meeting.